Kier and its design sub-contractor Tweedale have completed a £25m project to refurbish and extend an existing 1960s teaching building to create a state-of-the-art laboratory and research facility for 2,500 students and 150 staff working for Wolverhampton University’s Faculty of Science and Engineering. The project, which has been shortlisted in the Best BIM project for the Constructing Excellence West Midlands award, used BIM to help with the complex servicing requirements needed to integrate the new extension and the existing structure. There was also a requirement to create an asset model for the client’s FM team. The client spelled out its expectations in a BIM specification document and within Employers' Information Requirements as part of the tender documentation. 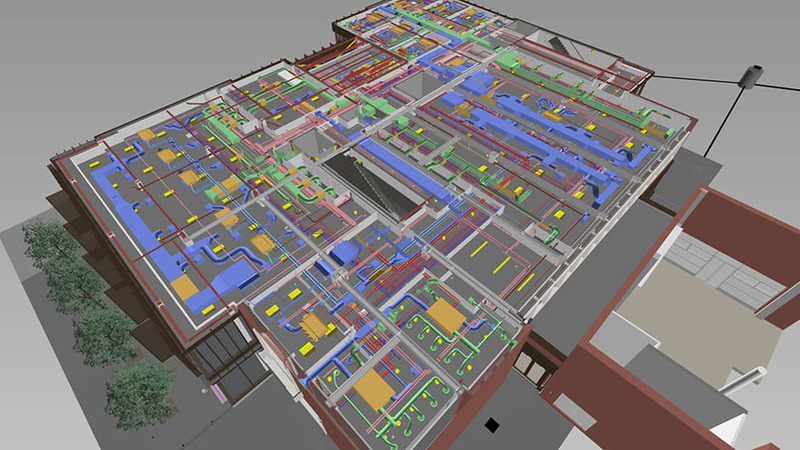 Main contractor Kier then prepared BIM implementation and execution plans and employed a BIM manager to coordinate the process. But the BIM model had to be developed from scratch, at RIBA Stage D, posing a major challenge to the designers. “A design model had been prepared in ArchiCAD by the concept architects [BERMAN GUEDES STRETTON] but the other packages, such as structures and M&E had only been developed in 2D. It meant that in a very short period of time the design team had to develop and coordinate the design, construct the BIM model, and provide construction information to meet the challenging programme,” says Hall. 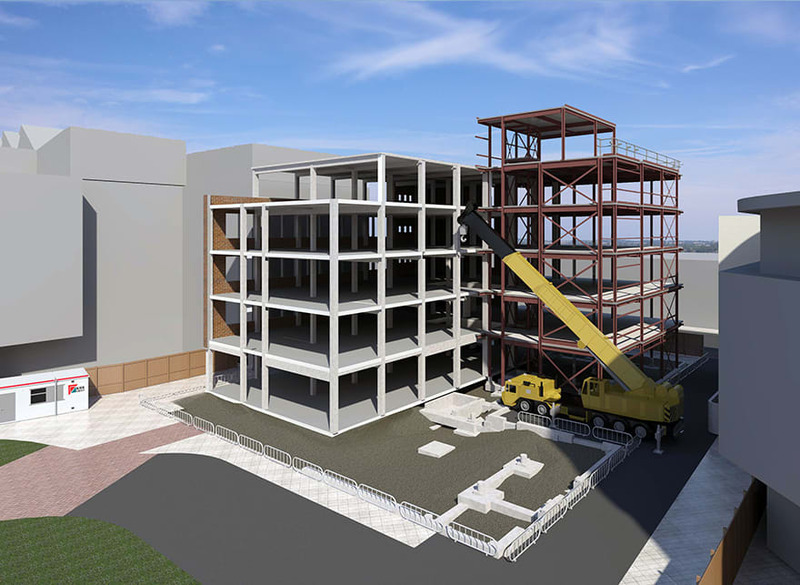 The project involved demolition of existing single and two-storey wings, demolition of two facades of an existing five-storey block and construction of a new steel frame extension. The new building features 90-place teaching rooms, 50-place project laboratories for chemistry, microbiology and pharmacy, plus associated stores, equipment and preparation rooms. New glass houses and a fermentation laboratory are located at roof level. 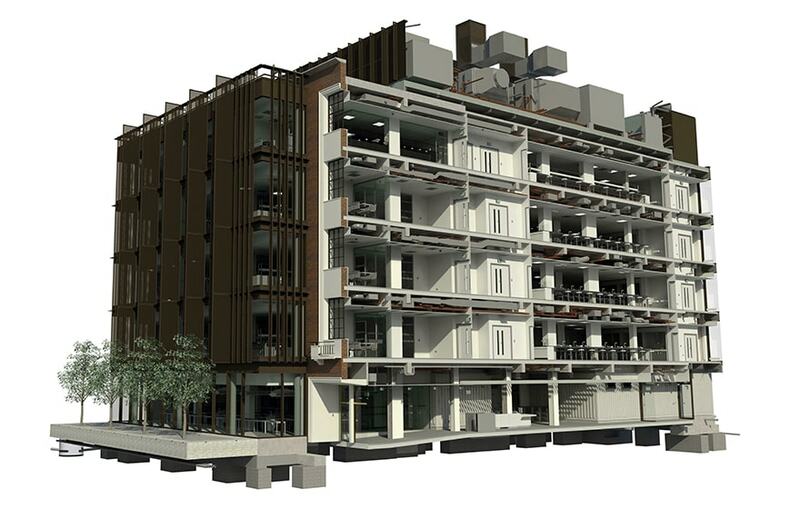 The project came close to BIM Level 2 as per the government definition: a federated model was developed comprising coordinated Revit models from the four key disciplines of architect, engineer, M&E and, due to the importance of the package, furniture, fixtures and equipment (FF&E). The model met levels of graphical detail, data content and asset tagging agreed in protocols established between the contractor and the client. Although it was possible to generate COBie data from the model, this was not a requirement on the project. Clash detection, carried out in Navisworks, was a critical element, as the building’s extensive M+E installations and laboratory services had to fit within the existing structure’s tight floor-to-floor heights and service voids. 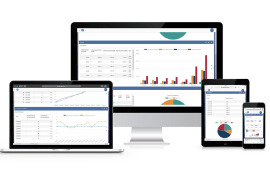 This resulted in a reduced number of RFIs on site, while the ability to visualise exactly how elements should come together speeded up the process and made communication with project stakeholders much easier. The decision to model the FF&E was unusual, but considered vital to enable effective coordination with services and structure. 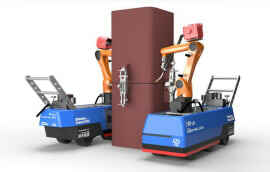 However, the FF&E supplier, S+B, had to outsource its Revit design work, causing a lag between completion of its 2D design and completion of the 3D model. 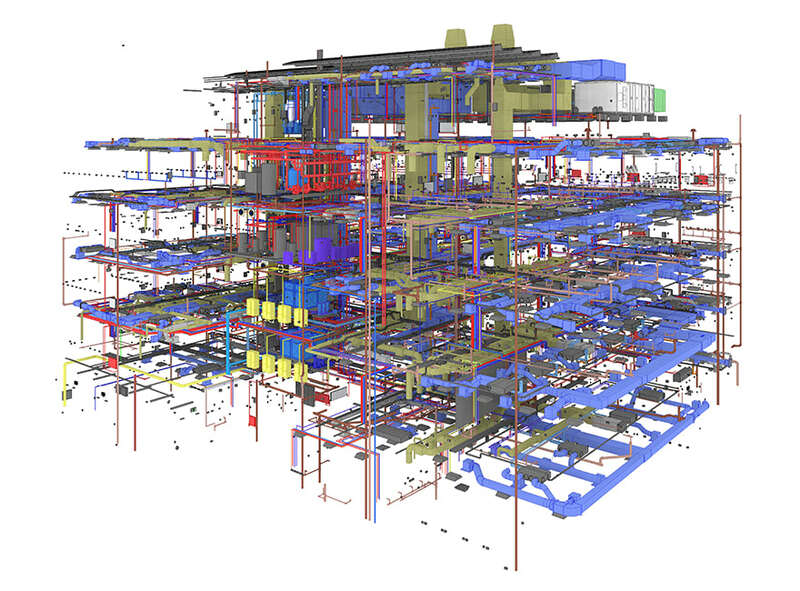 “This meant we had to double up on design coordination, simultaneously producing models in AutoCAD as the federated Revit model was developing, but the workload smoothed out as the project progressed,” says Hall. The tight programme, resulting from the late stage contract award, meant there was not enough time to link the BIM model to 4D programme, or 5D cost information. 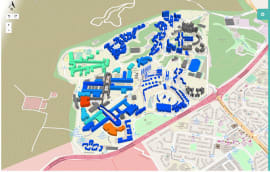 However, Kier managed to run a trial of its BIMXtra software, producing a video of 4D sequencing and costing exercises. FM data requirements were developed gradually as the project progressed. 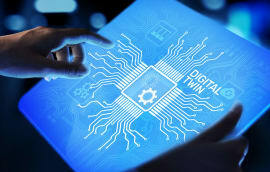 A “matrix” was created to define the level of detail required for each separate BIM element in the model and whether an asset tag was required to link it to digital O&M. “Now the asset model has been handed over to Wolverhampton, they have invested money to train an in-house team to use use Revit software and are now investigating the best software platform to hold the asset data and how to implement it. 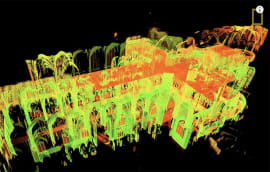 The idea is that maintenance teams are able to scan a bar code and interrogate the 3D model on a tablet to find the info they need while on site,” says Hall. According to Hall the main BIM “wins” on the project have been around clash detection, digital O+M and client/end user engagement. The model was used to demonstrate new spaces to the client and academic staff and videos/walkthroughs were presented to give the faculty an understanding of the spaces they were going to be working in. The model was also used to assist with the selection of internal materials, finishes and colours. “When you consider that this was every design partner’s first major BIM project, including the client, it went quite well. Our success ultimately came down to having a positive attitude and being willing to embrace the BIM process. We didn’t get embroiled in conversations about who owns what, or contractual issues related to ownership of model,” adds Hall. This project has been success with the use BIM. What are some of the problems encountered before and during implementation of BIM on this project ?